BioSense Global and Rexahn collaborate and sign License Agreement to advance the development and commercialization of RX-3117 for pancreatic cancer and other cancers in Greater China. Read more here. 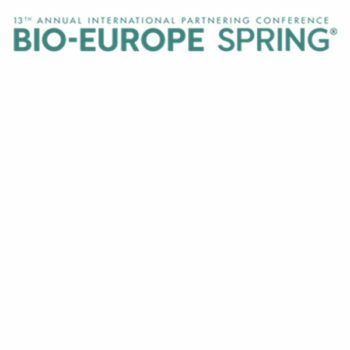 BioSense Global CEO, Andy Li, is invited as a moderator to lead a panel discussion at the 2019 BIO Europe Spring Conference on March 25th, 2019 in Vienna. At the event Mr. Li and his fellow panelists Dong Chen, Katherine Cohen and Olivier Rainhard will explore and explain the opportunity and challenge for cross-border transactions and collaborations between China and Europe. 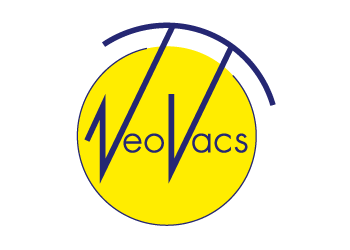 Read more details in Chinese language here.